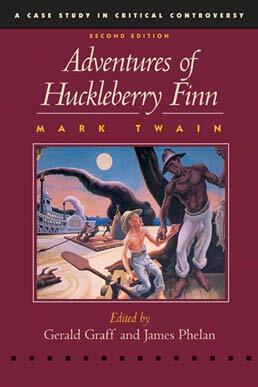 This critical edition of Mark Twain's Adventures of Huckleberry Finn places the classic novel alongside critical essays looking at the major critical and cultural controversies surrounding the work. The Controversy over the Ending: Did Mark Twain Sell Jim Down the River? 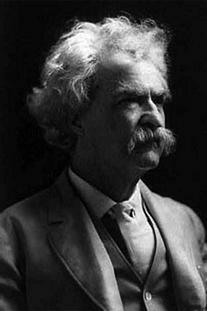 Jane Smiley, from Say It Ain't So, Huck: Second Thoughts on Twain's "Masterpiece"
The Controversy over Race: Does Huckleberry Finn Combat or Reinforce Racist Attitudes? 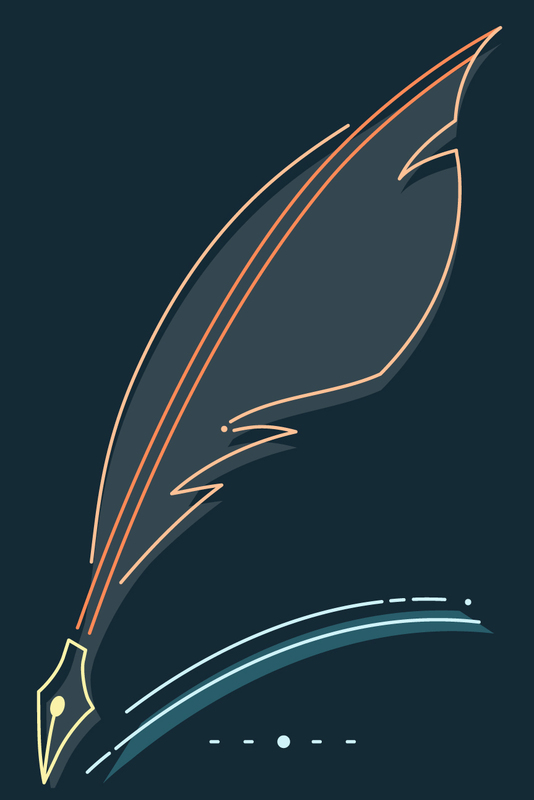 Gerry Brenner, More than a Reader's Response: A Letter to "De Ole True Huck"
Gerry Brenner's "Letter to ‘De Ole True Huck'"
The Controversy over Gender and Sexuality: Are Twain's Sexual Politics Progressive, Regressive, or Beside the Point?